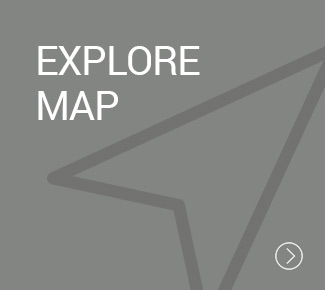 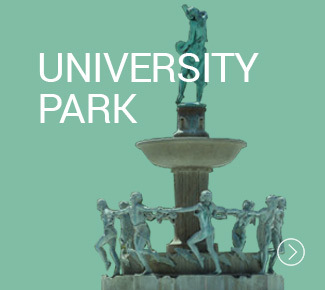 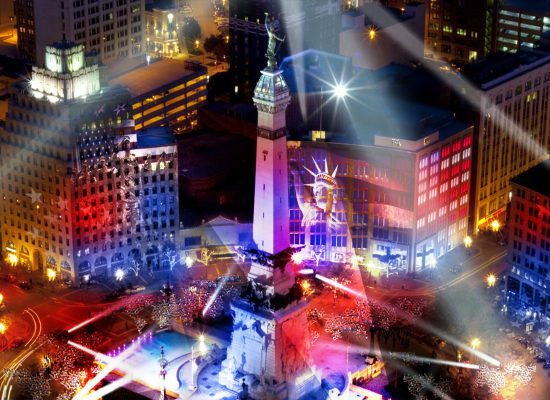 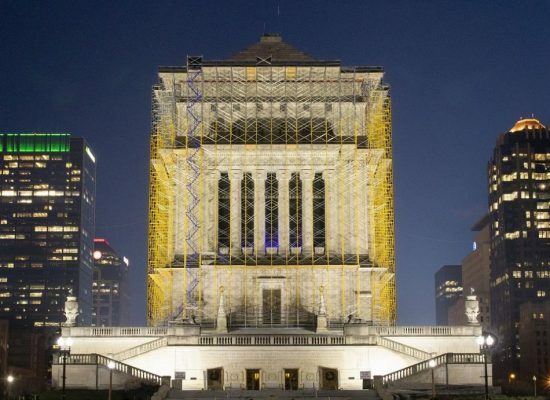 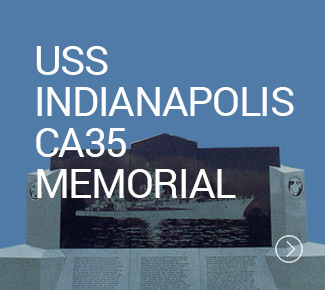 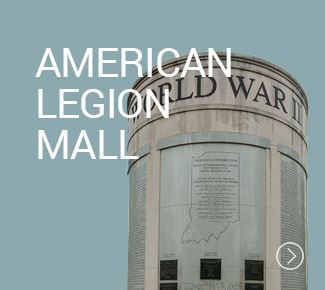 —all movingly captured in the museums, memorials and monuments that are part of the Downtown Indianapolis landscape. 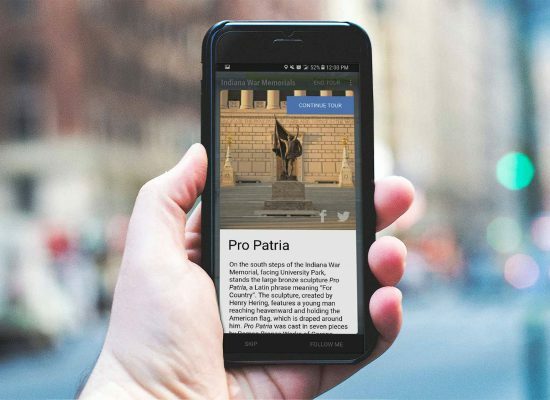 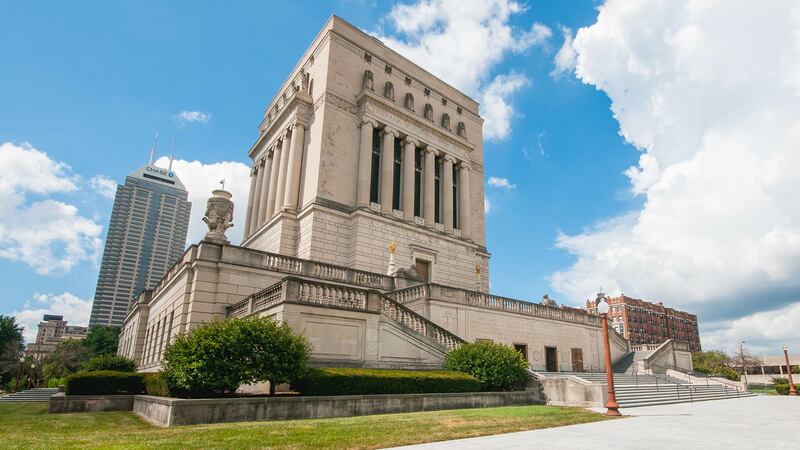 Indiana’s rich military history comes alive as you explore the Indiana War Memorial Museum and see the tattered flag of the 15th Indiana Regiment Infantry, stroll along the lush green space at the Veterans Memorial Plaza or sit intently listening to the stories of bravery at the Medal of Honor Memorial. 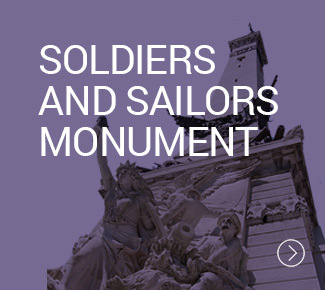 Experiencing these historic landmarks enables us to honor the generations of Hoosiers who defend freedom around the world. 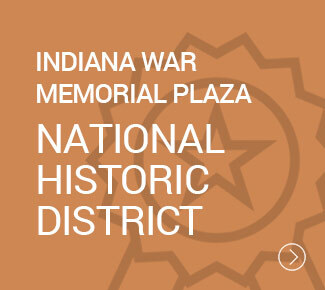 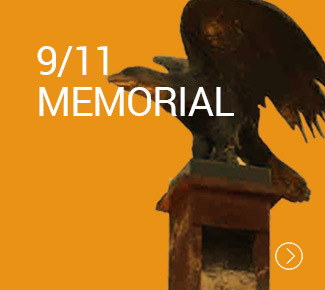 The Indiana War Memorials Foundation is proud to support the museums, monuments and memorials that form the Indiana War Memorial Plaza Historic District—a National Historic Landmark District that is also on the National Register of Historic Places. 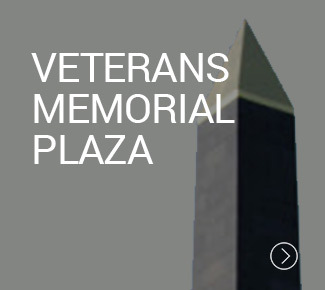 No other city in the United States maintains as many acres dedicated to honoring veterans. 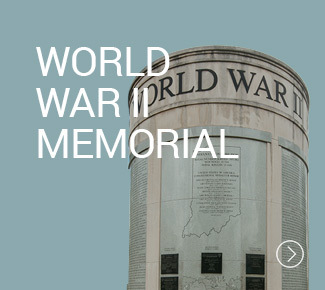 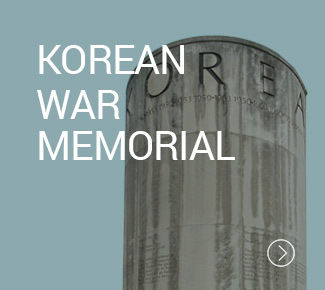 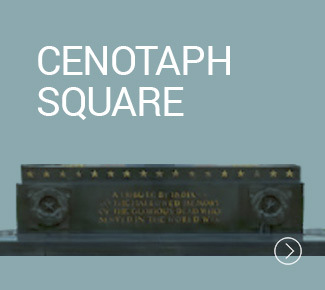 Only Washington D.C. has more monuments dedicated to veterans and military conflicts. 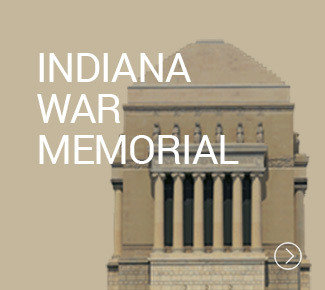 These historic treasures give us a concrete and meaningful way to ensure that the sacrifices of Hoosier veterans are remembered forever. 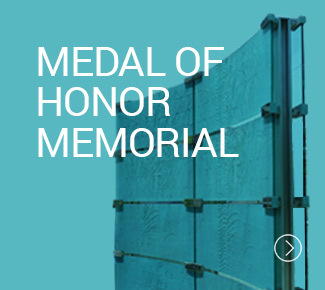 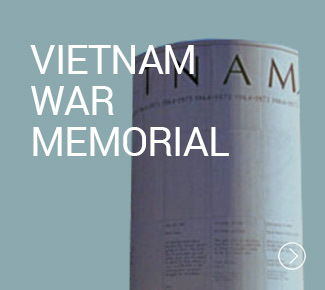 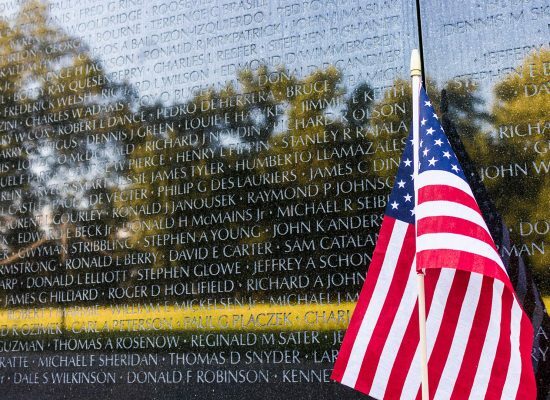 Bricks of Honor are permanent tributes that honor the memory of an individual veteran.